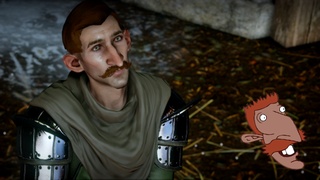 Because every game needs a Nigel Thornberry character, or someone else from the Wild Thornberrys, the show about the famous cartoon family that studies wild animals. Playng this character properly would mean unnecessary communication with the wildlife all the time. And of course, smashing everything.